Cash flow is a persistent problem for many small businesses. Even when they show a profit at the end of the year, maintaining consistent payments throughout the year can be difficult. Retail businesses in particular often only show a true profit during the final quarter of the year. During the other nine months the business must struggle to pay the bills until the holiday season rolls around. 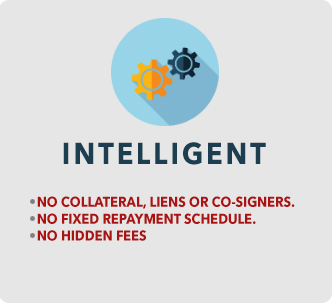 Given the difficulties in keeping up with payments it is no surprise that many businesses do not have the excellent credit you would expect. This can impact their ability to find short term financing to tide them over through the slow season. Banks are often unwilling to finance short term loans, particularly for those with bad credit. 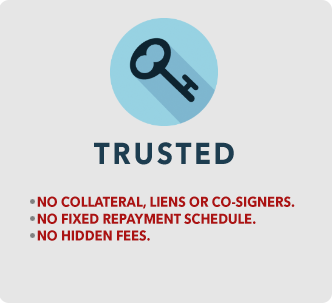 Not every creditor accepts credit card payments, so there are times when only a cash loan will do. For those instances, a cash advance from credit card future sales is ideal. 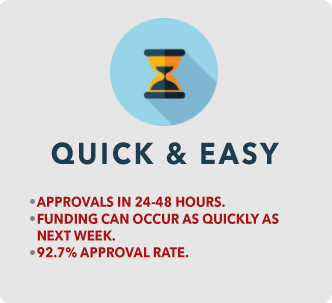 The approval process for a cash advance from credit card sales is very fast. While you might be in negotiation with a bank for weeks, a cash advance from credit card sales is often available in just a couple of days. The lender looks at your average credit card transactions and determines a maximum loan amount based on that number. 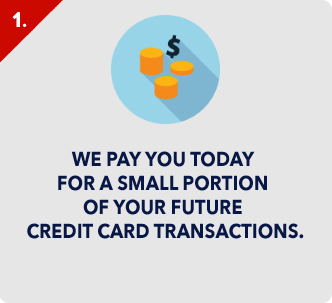 Then, the money is turned over and repayment comes directly from your credit card sales. The cash advance from credit card sales is designed to be a short term loan to help your business out of a rough spot. Unlike more traditional bank loans it is not intended to drag on for years. 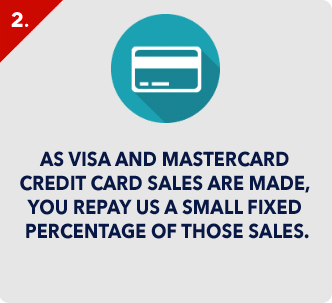 Most cash advance from credit card sales are repaid within a year. 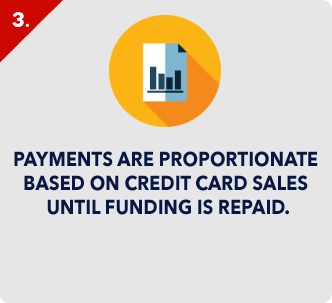 If a business is unable to repay the cash advance from credit card sales within the year, it is a sign of extremely poor financial health. If a business cannot make up the income during the busy season, then it is time to consider other methods of trimming costs and restructuring a business. Sometimes, what is needed is additional expenditures. There are many things that can contribute to a considerable drop in income, and cutting marketing budgets is one of them. As budgets get tighter, one of the first places many businesses look for additional funds is in their marketing budgets. This creates an unfortunate catch 22. Over time, the lack of money apportioned to marketing will show in a reduction in new customers. This will spiral into a general decline. If your business is experiencing financial difficulties, do not wait until the deficit is too big to recover from. Start a solid marketing campaign sooner rather than later to attempt to reverse the market. It might also be a good time to retrain your sales staff. Some role-play exercises and cross training can help improve customer experiences. The more customers like your store the more they will come back and advertise on your behalf using word of mouth. Getting a cash advance from credit card sales is a stop gap measure, but it should never become a habit.